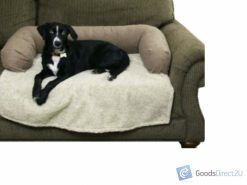 We’ve sold THOUSANDS of Pet Products and our customers keep coming back! Pet Luxury at its best. 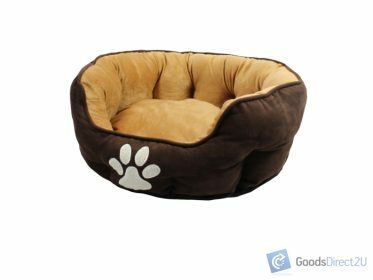 This luxurious Dog bed is extremely soft and cozy for your favorite pet. 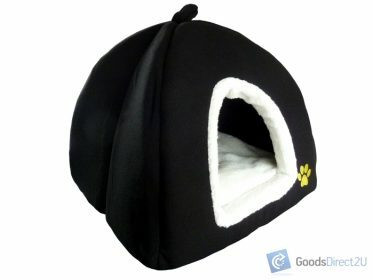 The exterior cover is made with a high quality micro velvet suede type fabric. 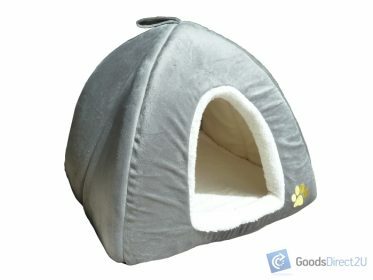 This is a very comfortable and suitable for your cats or dog. Cushioning of a snugly bed. High-quality pet bed stays cool in the summer, holds heat in the winter. 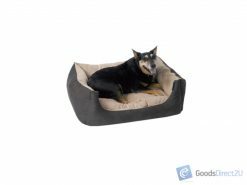 Check our other listings for an extensive range of other pet beds, toys, cages and other pet accessories. Feel free to ask any questions! !